VILLA RICA, Ga. — Two people were arrested for allegedly trafficking meth and other drugs after police pulled them over. Villa Rica Police said they were conducting a license checkpoint at Edge and Liberty Roads in Douglas County last Monday around 11:15 p.m. when they came across a suspicious Ford Fusion. 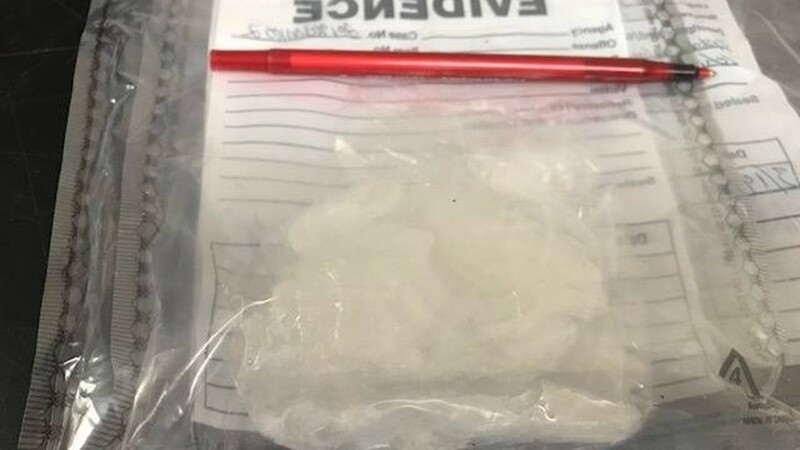 According to police, a Villa Rica officer started to check the driver, but spotted a large bag of suspected methamphetamine sitting on the center console. 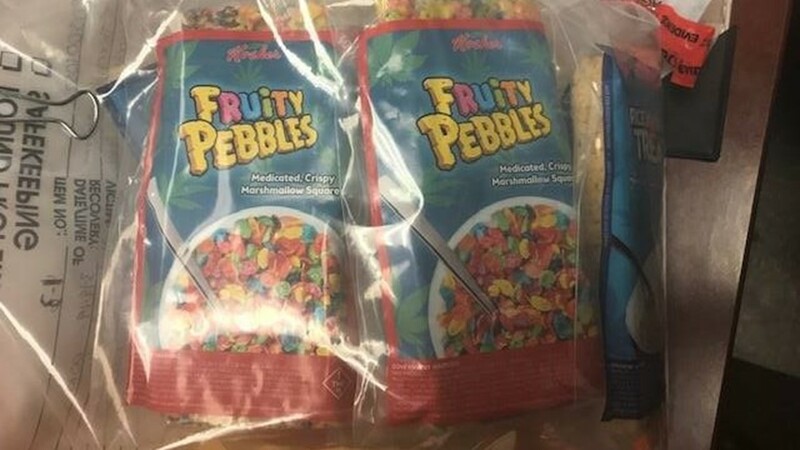 That led the officer to search the entire car, where he reportedly found more pre-packaged drugs with labels similar to those seen on popular grocery store cereals. He also reportedly found 11 rolled marijuana cigarettes, another bag of marijuana and a large wad of cash. During their search, however, officers learned that the driver and his passenger had just left a room at a nearby inn and suites in neighboring Carroll County. 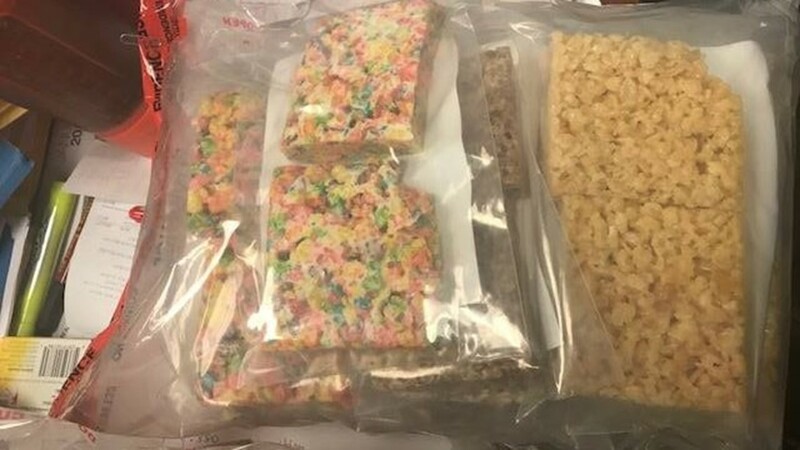 After securing a search warrant, officers reportedly opened the room and found even more drugs - including more of the pre-packaged edibles and more than 50 grams of meth. They also reportedly found digital scales, a vacuum sealer and packaging materials. 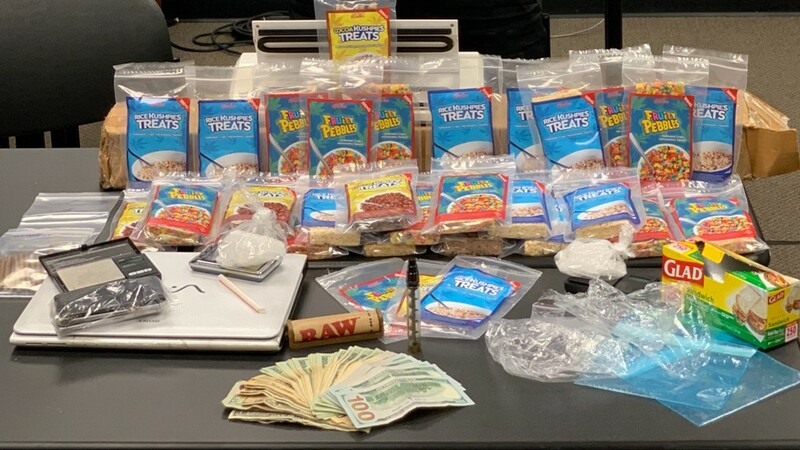 Officers arrested 24-year-old Javonta LaShawn Jones and 24-year-old Ashley Rhyne, both from Villa Rica, and charged them with trafficking, intent to distribute, possession of marijuana, and possession of drug-related objects. Police said Jones was also driving without a license, so they charged him for that, in addition to a charge of obstruction after he reportedly resisted arrest. Both Jones and Rhyne will now face charges in both Douglas and Carroll County.